During this week I attended a local Hair & Beauty show to help a friend out by modelling for her. It was a wonderful day despite the imense inhaling of hairspray and body paint which I am still coughing from. 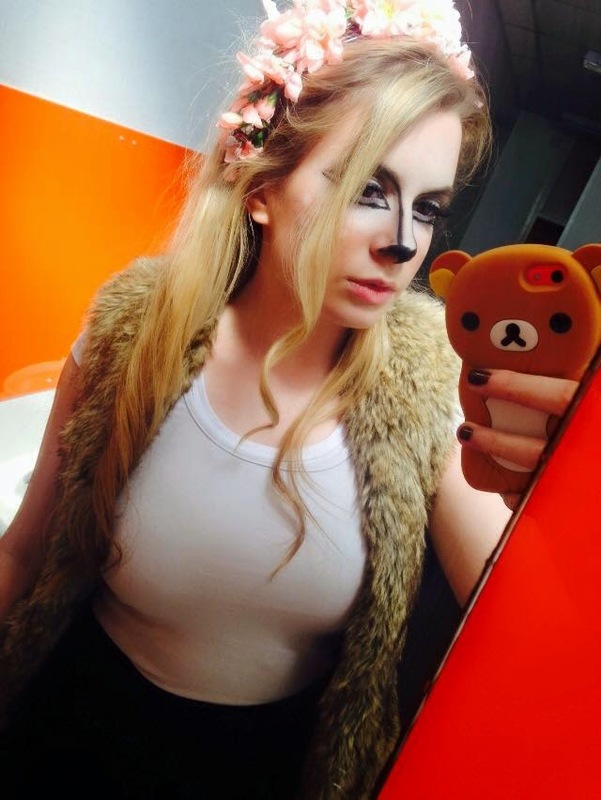 I thought you all would be interested in the look. 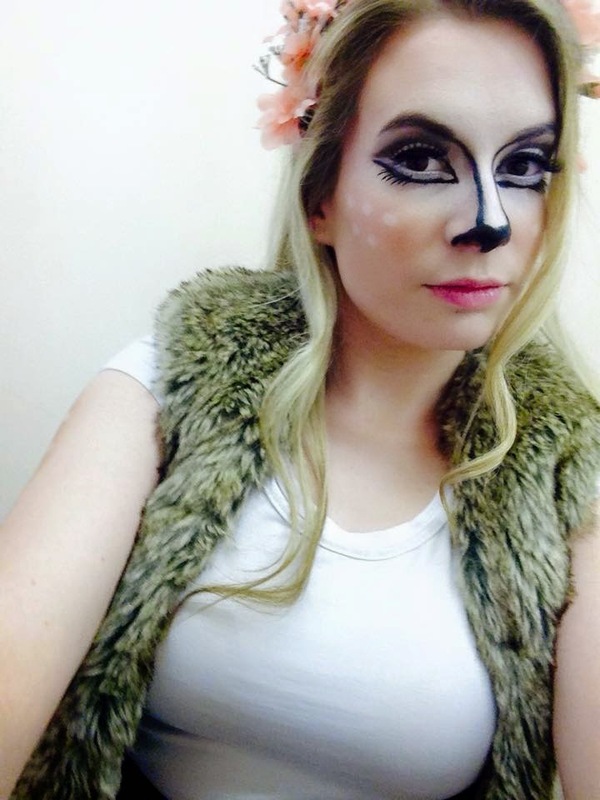 Our theme was 'Spring' so I was turned into a Deer. 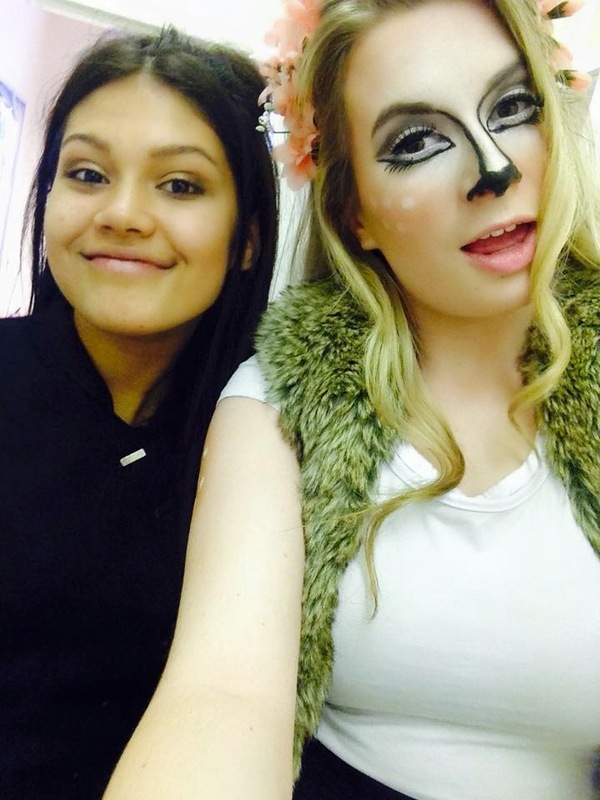 I genuinely think the makeup was done very well, it took a few hours to get my face contoured correctly. I will list as many as the products used below that I can remember! I was considering filming a makeup tutorial for this look soon if that is helpful. I hope to be able to attend next years Hair & Beauty show.